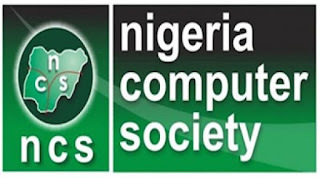 The Nigeria Computer Society, NCS National Information Technology Competition for Undergraduate Students in Tertiary Institutions is now Open. See Application Guidelines for 2018 Session. This is to inform all interested Undergraduate Students in all Tertiary Institutions in Nigeria [Universities, Polytechnics/Colleges of Technology and Colleges of Education ] that the National Information Technology Competition for Tertiary Institutions is now open for the 2018 Session. and Lots of consolation prizes Additional opportunities include, job prospects and scholarship opportunities through interactions and recognition from various national and international organizations and personalities that will be attending the Conference. Test will be conducted online to get the best 10 students to be SPONSORED for the final competition in Abuja - FCT. 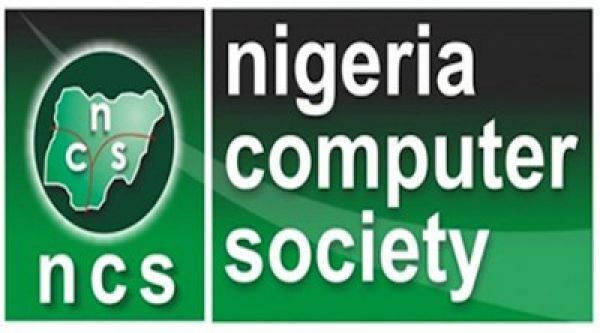 Venue of the Nigeria Computer Society Annual National Conference slated for 18th to 20th July, 2018.